If the game didn’t leave you wondering what may come next, the DLC probably will. Intihar teased some unexpected “twists and turns” in the upcoming content. 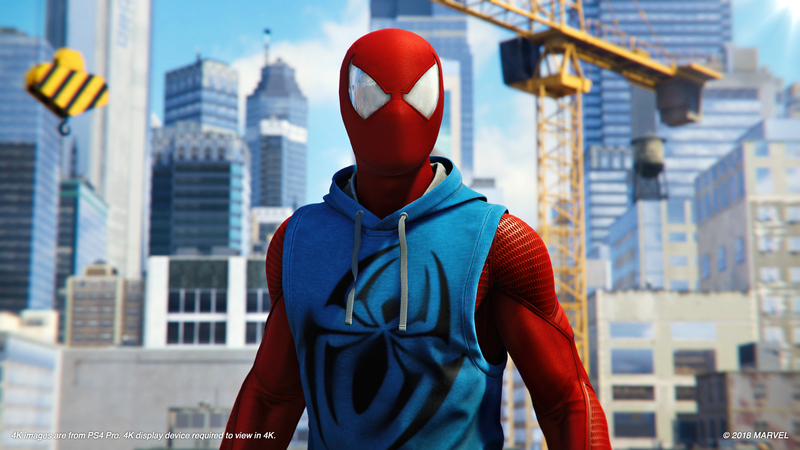 It may be too soon to talk about a sequel but if Spider-Man‘s record-breaking reception is anything to go by, we’re likely to see more of Insomniac’s take on the Marvel character and universe.